Thank you OREO for sponsoring this post. "Summer of Jill" is what my friends and I have coined this summer season. With the boys at camp most of the day, I&apos;m enjoying a quiet house for the first time in years. I turn into a pumpkin at 3 o&apos;clock each day, but before that, I&apos;m working out, reading and writing, and catching a little solo pool time when my chores are done for the day. I won&apos;t be modest, it&apos;s been pretty awesome. I&apos;ve developed a bit of routine that keeps the guilt at bay, too. I work out, food shop or do house stuff, then work on the blog. If I have time, I try to sit outside and read, the calm before the storm! I&apos;m accomplishing a ton and it feels effortless since I can focus on one task at a time. It&apos;s been really gratifying to check items off my to-do list and still manage some downtime to treat myself. Come September, my days won&apos;t be as free but I&apos;ll carve out that much-needed alone time at night instead. 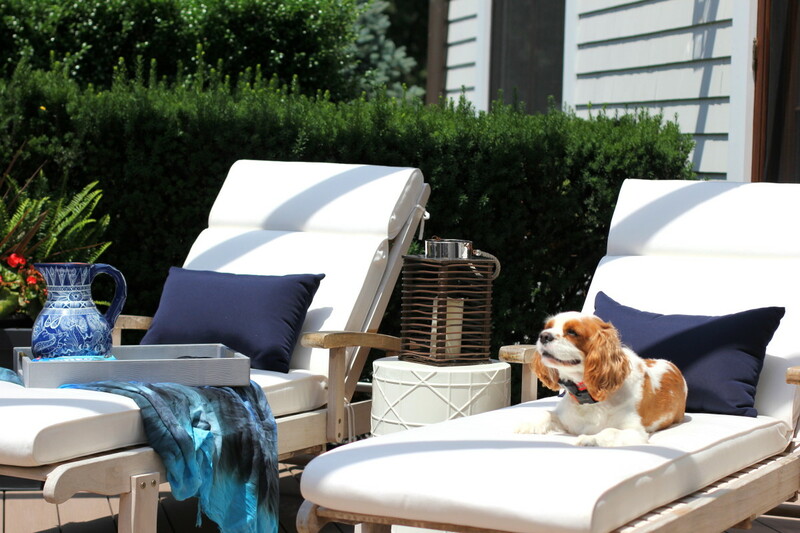 Glamamom has always been about finding time for yourself and enjoying little pleasures, you know, those small ways to treat yourself and spice up the family routine. My latest find is a sophisticated take on an old favorite: OREO Thins sandwich cookies. Have you tried them? Oh my. 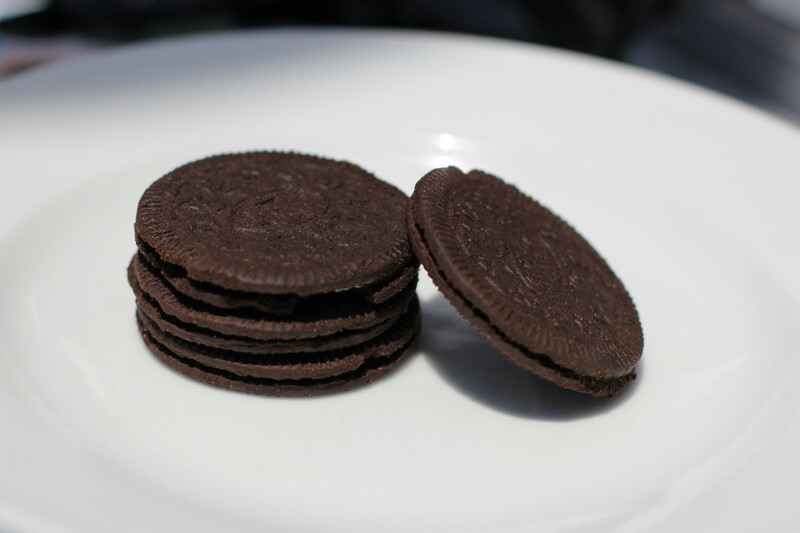 They’re every bit as good as the original OREO cookie but crisper and more delicate. It’s the OREO I’ve always loved but thinner and more refined. 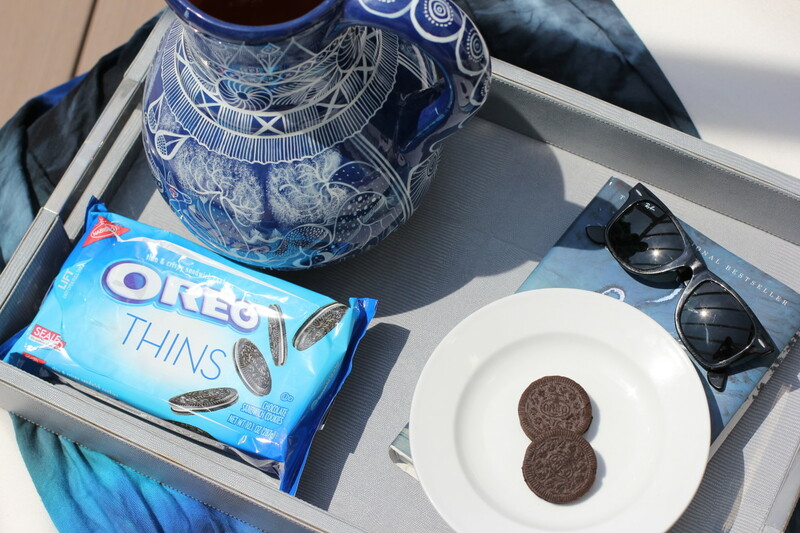 OREO Thins are not just for enjoying with milk, either. They pair deliciously with my afternoon coffee or even a glass of wine. I have a serious sweet tooth and OREO Thins are the perfect pick me up I need mid-afternoon. They’ve become part of my daily routine too. I may or may not be hiding two packages in the back of the pantry. Try them for yourself and let me know how you pair them. You may not be at a fancy restaurant or on a tropical vacation but that doesn’t mean you can’t treat yourself to a little dessert! I was selected for this opportunity by the Meredith Parents Network and the content and opinions expressed here are all my own.